This weeks post is going to be short and sweet. My little girl picked up a terrible cold virus. It comes with a wicked cough and major sinus congestion. She woke me up at 3:00 a.m. standing by my bed shouting, “mom!! I can’t smell! !” Poor kid. Unfortunately, there aren’t many medicines a 4 year old can take for a cold. So, I have to find ways to help ease her symptoms without giving her a ton of medicine. Years ago my sister in law gave me these really wonderful shower soothers scented with lavender. The running water in the shower melts the disc and releases the scent. I wonder if I can make some with the soothing vapors of vapor rub? Turns out, I can! After some Googling and searching the Intereweb I find a recipe for DIY vapor shower discs using only 3 ingredients- water, baking soda and vapor rub (any brand). Luckily, I already have all of these things on hand! No need to drag a sick kid through the store! Awesome! All the items you need for this project. 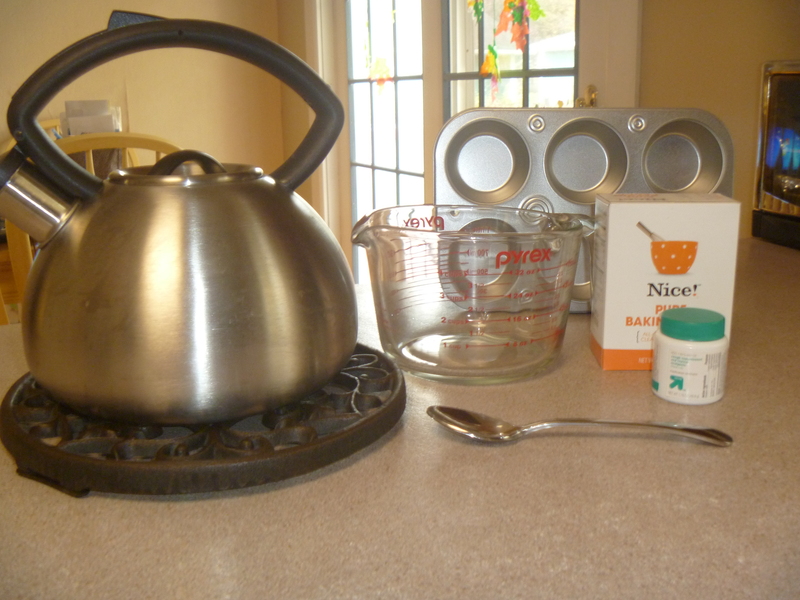 Add 1 cup of boiling water to glass mixing bowl, or measuring cup. Begin by boiling 1 cup of water. 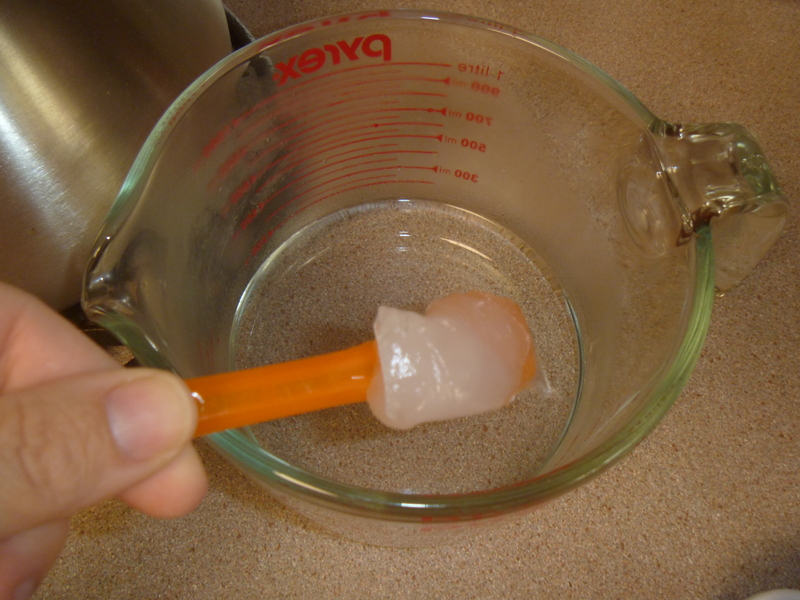 Add a generous scoop of vapor rub to boiling water and mix until melted. (I used 2 Tablespoons). 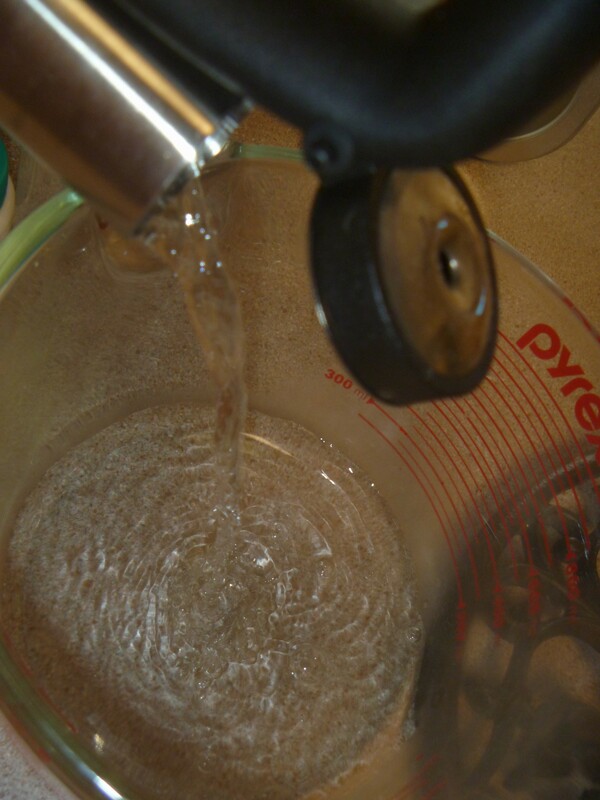 For stronger vapor release simply add more vapor rub to boiling water. 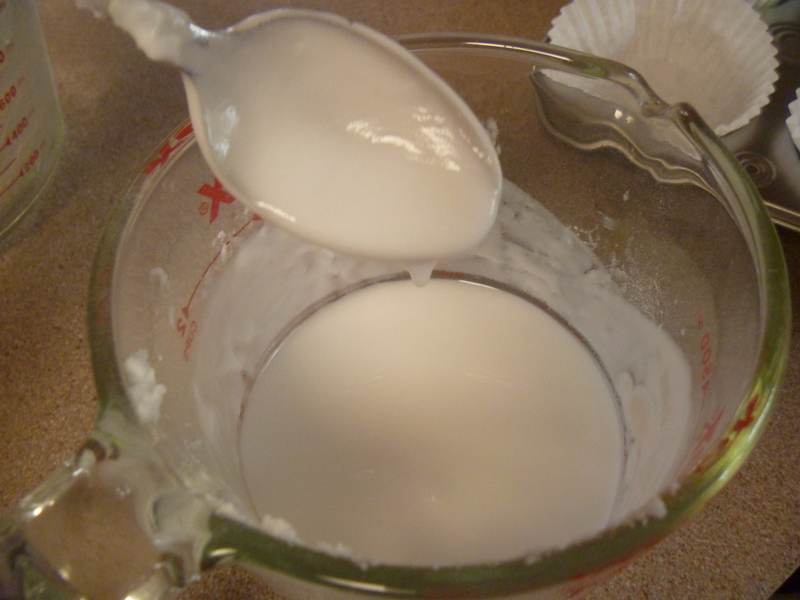 Add water 1 Tablespoon at a time to 1 cup of baking soda and blend until consistency reaches a smooth paste. (Should not be watery). Consistency should be pasty, but not watery. 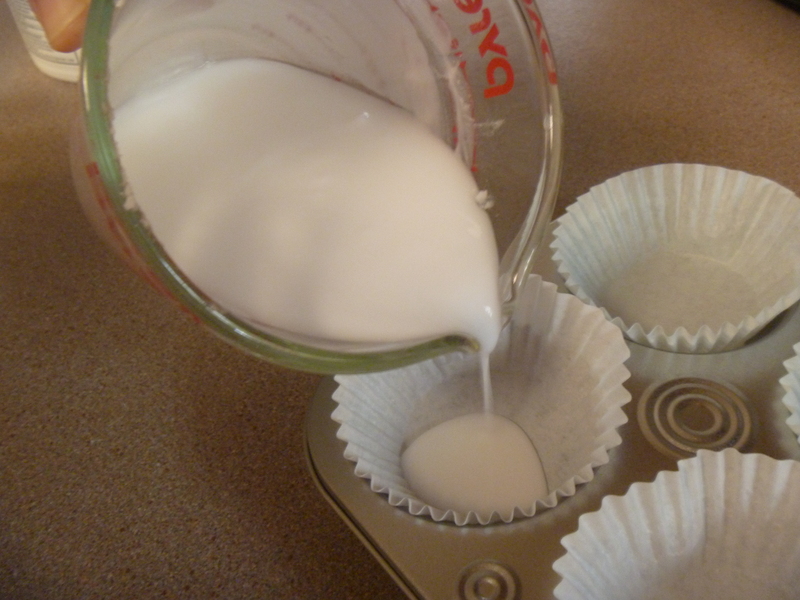 Pour into muffin liners 3/4 to the top. Allow to sit over night at room temperature to dry out and harden. 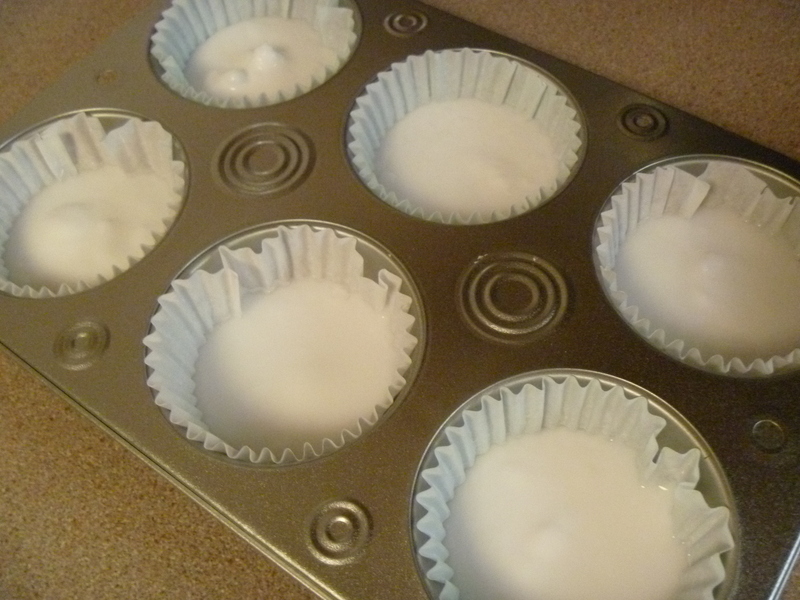 Use muffin liners when using petroleum based vapor rub. Gently remove each disc from pan and remove liner. 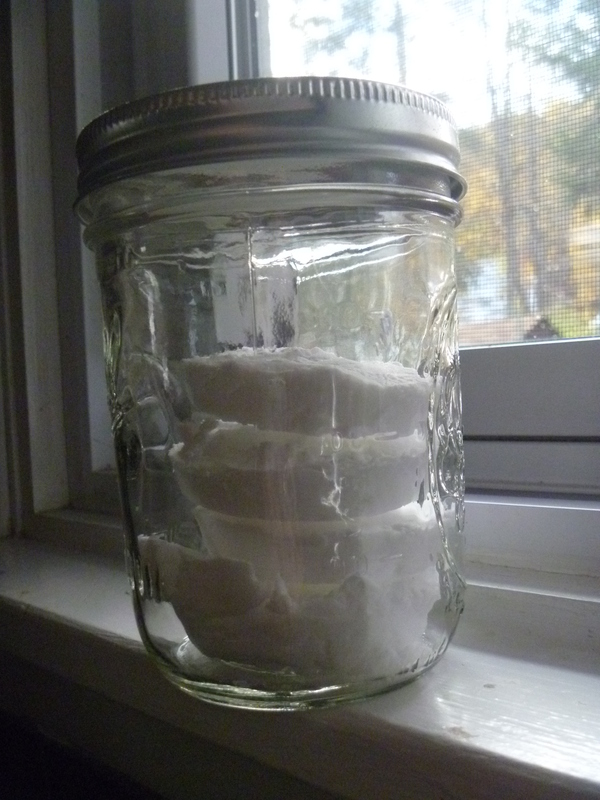 Store in an air tight container (mason jars work great). Keep in the bathroom on a shelf and toss into shower when ready. Store discs in air tight container. Any glass, or plastic jar will do. These work beautifully and double as a shower timer! As soon as it melts it is time for sissy to take her shower. I wish I could stick around to share more. But, my mommy senses are tingling… they’re telling me there is a nose that needs to be wiped and juice to be fetched. 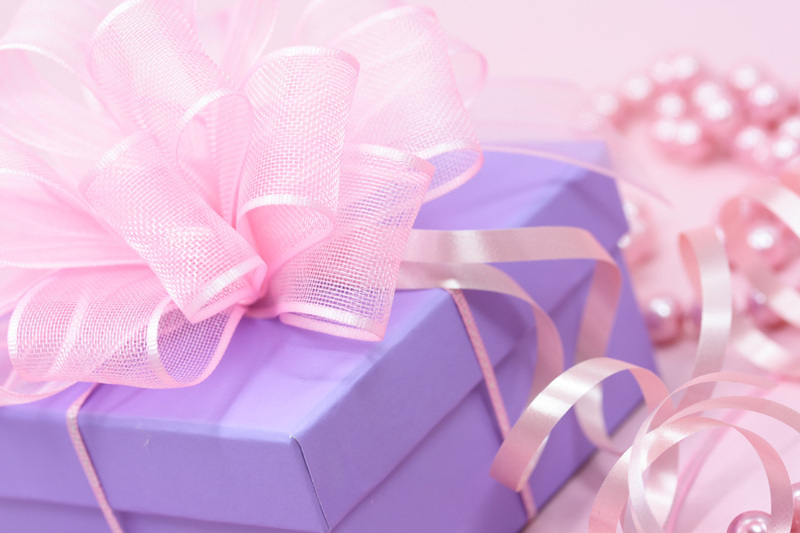 If you’re looking for more to read check out my fabulous giveaway post from last week. See how you can win a $25.00 Toys R Us gift card! Wishing all my readers a very healthy and happy Thanksgiving! Safe travels and may your stuffing be perfect! The girls have the entire Thanksgiving week off from school. We have been busy decorating, baking and making the house a giant mess. I am actually thankful for the toys scattered about the house. It means I have two amazingly creative kids who get lost in their imaginations. It’s not fun cleaning it all up again, but one day those little messes won’t be there to organize. Before I know it both my kids will be off to college and ready to start life on their own. Every now and then it hits me that having twins means they both leave at the same time. Such a scary thought. Until then I’ll try to remain thankful for the messes, the chaos and the perfectly imperfect days we share. 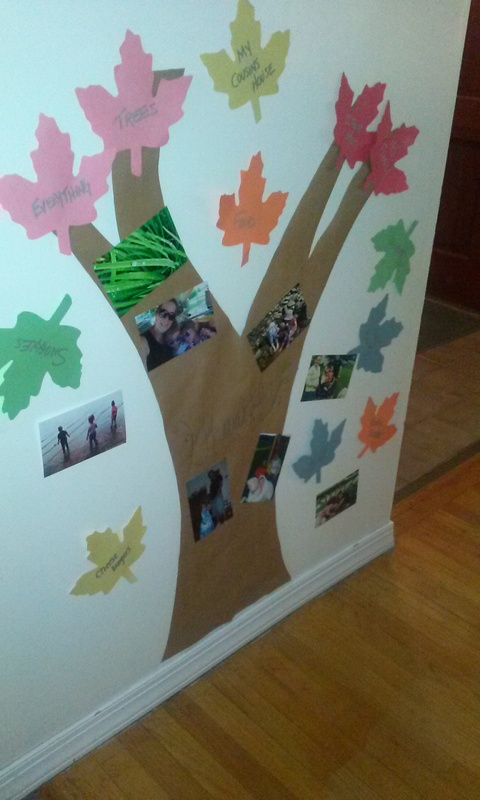 We started off by making a Thankful Tree. I used brown craft paper for our tree, but you can easily use a brown paper grocery bag. I traced and cut out leaves to write our thankful things on. Then we it all taped to the wall. The girls decided to pick out pictures of things they are thankful for. We pulled out some family pics I had taken through out the year, but you can easily use pictures cut from a magazine. Both of the girls kept calling it the Giving Tree. That would be a great story to read along with this project if you have it! If not you can get animated versions on Youtube. I found a copy of the original 1973 movie version narrated by Shell Silverstein! I rolled out brown craft paper the entire length of the table so the girls could create their own pictures. 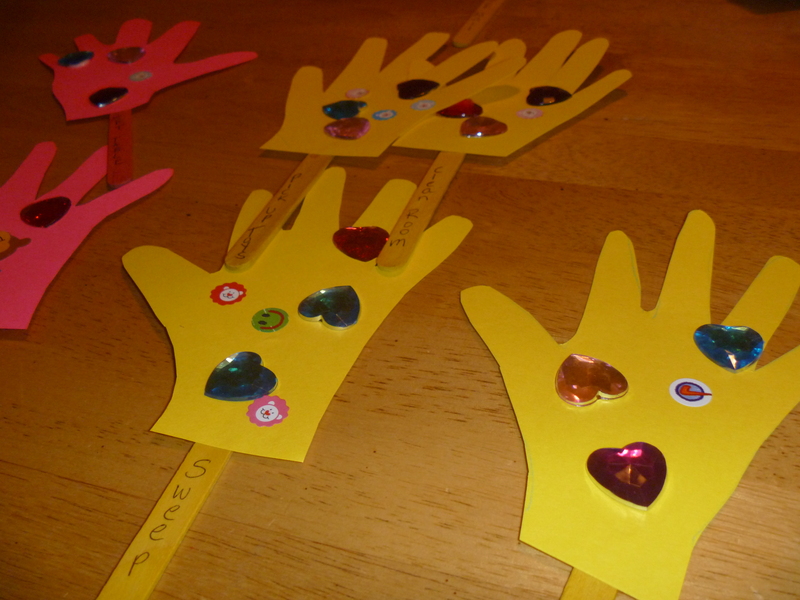 We traced our hands to look like turkeys. 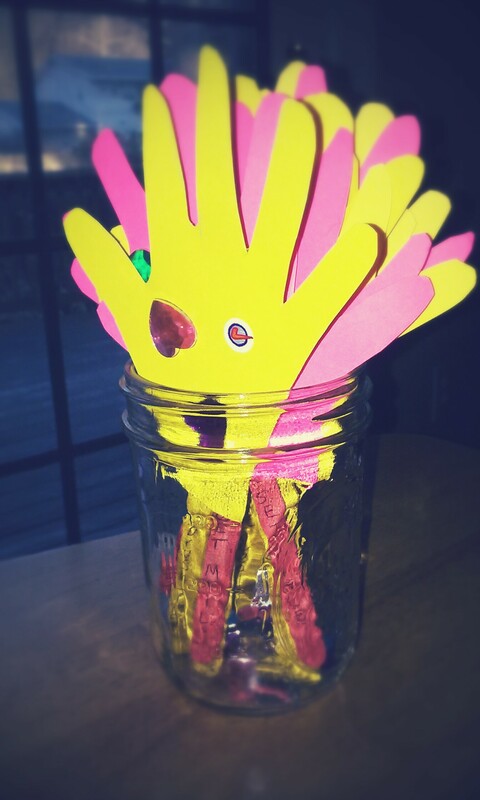 The girls enjoyed making mama turkeys and baby turkeys. Again, you can easily recycle brown grocery bags for this project. Let the kids get creative! 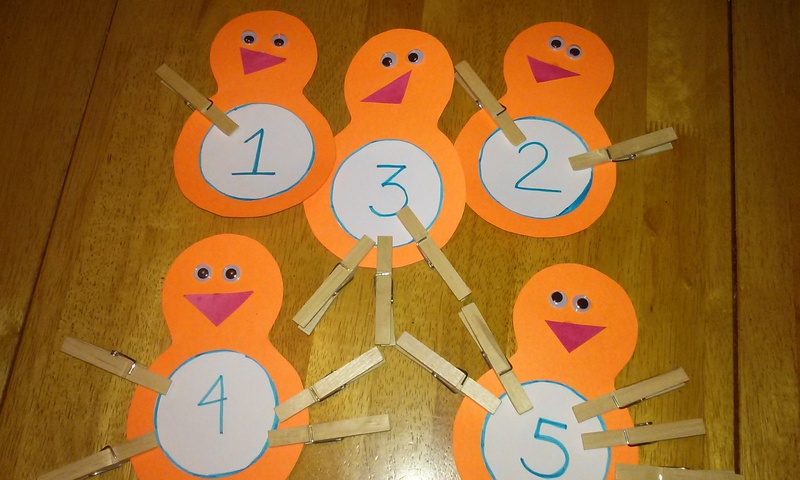 I made these counting turkeys a few weeks ago which the girls really enjoy using. I just used materials we have on hand. Yes, I always have clothes pins and googly eyes on hand! Find instructions HERE. 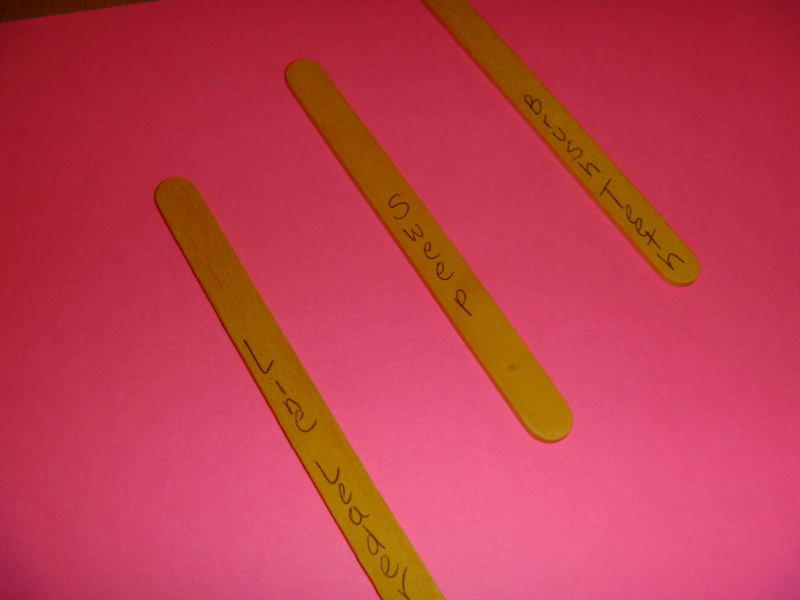 Clothespins are great for working developing fine motor skills. Thanksgiving Eve packets!! I set these activities out the night before to surprise the girls with in the morning. This will keep us busy for a while! If you are following The Whatever Mom on Facebook you already know where to find these turkey printables! We had our first winter storm yesterday. The snowy morning really put me in the mood for some good, warm comfort food. I made us some coconut, carrot french toast. It is inspired by the french toast I am in love with at one of my favorite restaurants (Love Bites). Not as good as theirs, but still a good way for me to sneak in some veggies and protein! Melt butter in skillet on medium heat. Whisk the eggs and milk together. Then add in rest of ingredients and whisk until combined. Dip bread into mixture and be sure to cover both sides. Place in heated pan. Cook both sides until golden brown. We didn’t have maple syrup so I sprinkled with powdered sugar. 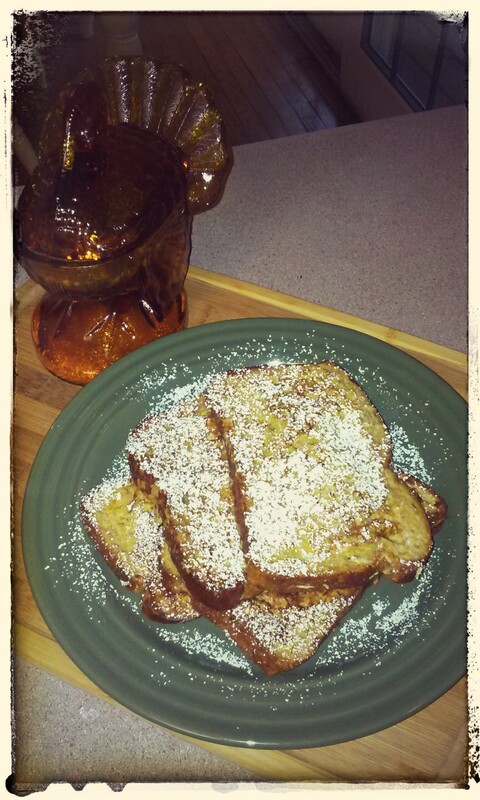 A snow breakfast for a snowy day! Whatever you do today enjoy your time with family and friends. If you plan to celebrate the day alone, I hope you still have plenty to be thankful for! Comments Off on Thanksgiving is here!! So… after a rough week with the kiddos I took my Whatever philosophy to heart and gave myself the night off. Which meant I didn’t get my Friday Facebook Roundup to you. At least you’ll have fun reading this morning! Put the kids in front of the cartoons and check out these links! You can never have too much glitter with this Gobble Globe! I am a sucker for a painted kiddie hand print turkey! Keep the kiddies busy during Thanksgiving break with these FREE coloring pages! Can’t wait to make this our new Thanksgiving breakfast tradition! 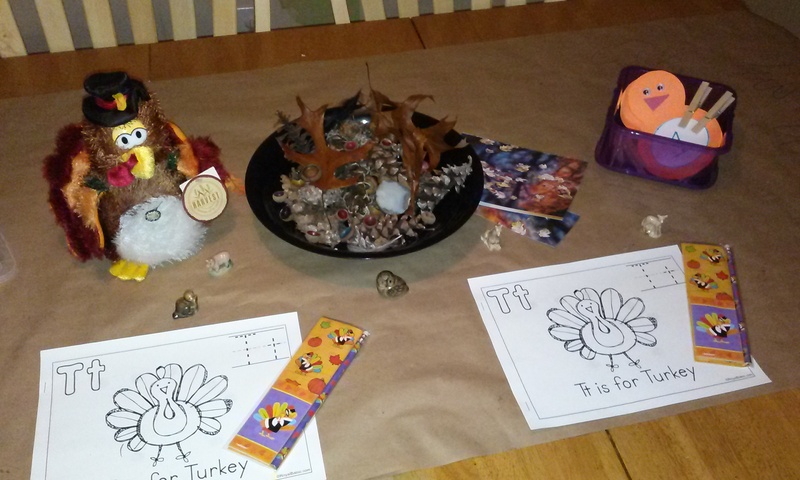 A great project for older kids- Gratitude Placemats! Kids will have fun (and develop fine motor skills) with this fun beaded napkin ring project! This one is super easy! 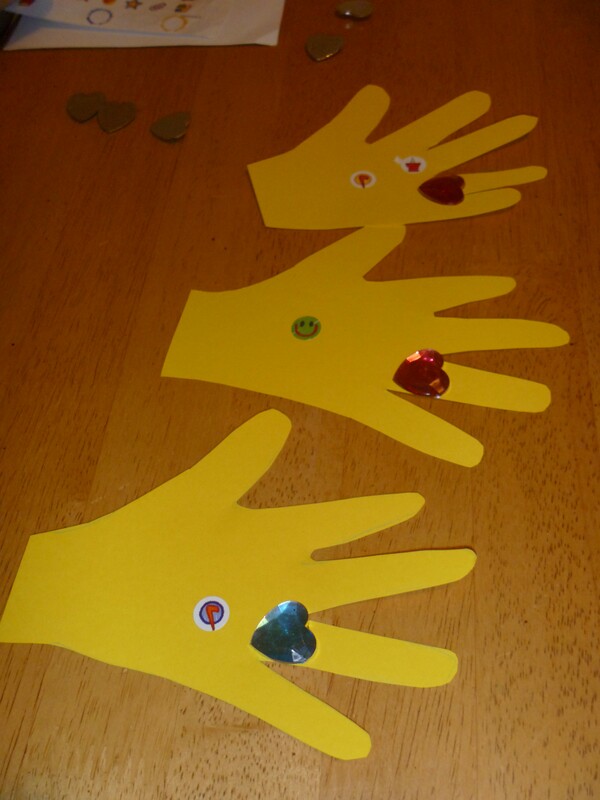 Even toddlers can help make these Thanksgiving Silverware Napkin Rings! 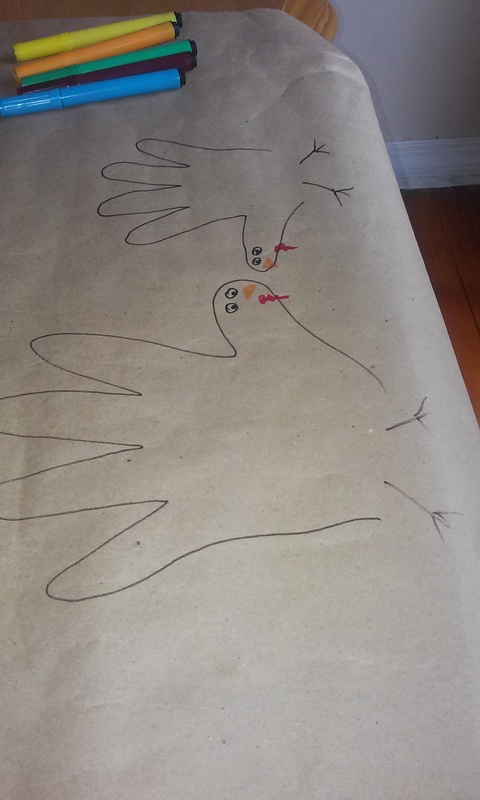 Let the kids join the fun in making this kid friendly Thanksgiving Table Runner! Color your own Thanksgiving Placemate! 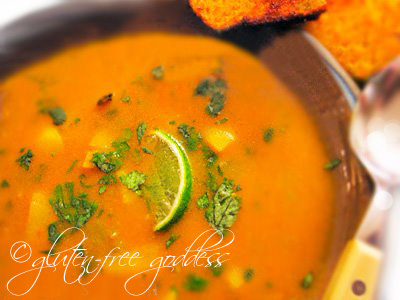 For my vegetarian friends, Thanksgiving Meatless Main Dishes! Sweet idea for a Thanksgiving play date- Turkey pudding cups! Adult friendly dessert in a glass- A Frozen Turkey! Can’t get enough of these FREEBIE coloring pages! 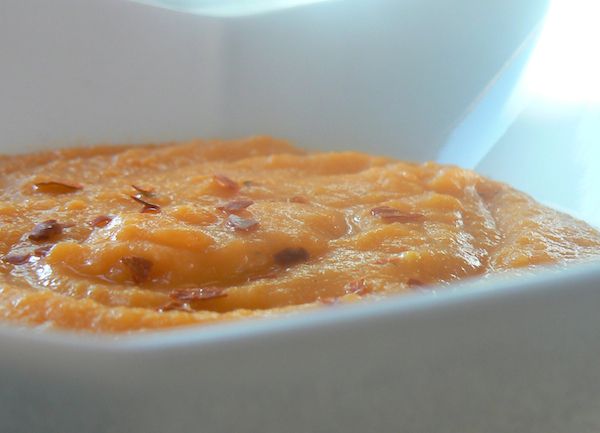 Finally, the best thing I’ve ever made Sweet Potato Casserole! Also, don’t miss my personal blog post this week, 7 Ways Being a Mom Has Made Me a Horrible Friend. 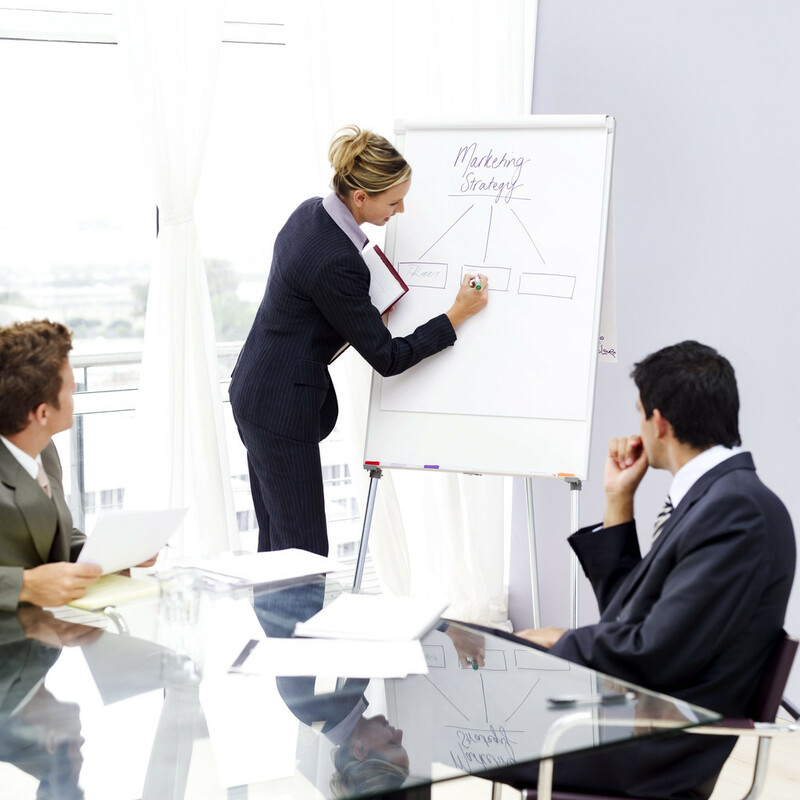 Join me on Facebook to get all these great tips every day! Comments Off on Weekly Round Up! Have I shared with all of you how much I love my crock pot? My love affair with slow cooking began a few months after my twins were born. It takes a lot of work to put a hot dinner on the table while adjusting to life with kids! Once I got over the fear of burning down the house and gave my crock pot a try there was just no turning back! In less than one hour a week I prep 5 week night meals and put in the freezer, then I let the crock pot do all the heavy lifting. Now, I’m not juggling the evening dinner rush with prime time tantrums, phone calls and my own end of day melt down. I am often asked to share some of my favorite recipes. I have collected a bunch over time and have no idea where I picked them up from (somewhere on the great world wide web), and I have my go-to sites to check out new ones. 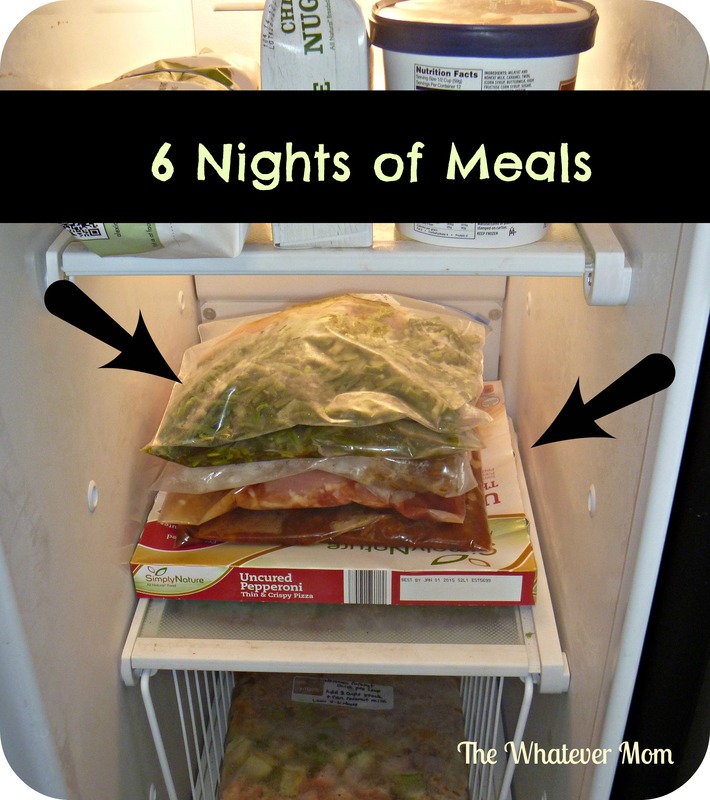 Here are seven “pop and drop” freezer meals I make most often. Pop and drop means there’s no chopping or dicing. You simply add your chicken and pop open a few cans/jars and dump all into one freezer bag. Your prep is complete. I’m guessing you may not want to eat a full week of chicken dinners, but maybe you’ll find one or more to liven up your freezer meal rotation. NOTE: My kids are picky eaters so I usually make them mac and cheese on the side, but even when they do share our meals there are still plenty of left overs for hubby and I to enjoy for lunch. Even if you do not have kids this is still a pretty awesome system! Imagine not worrying about spending 30 minutes to prepare one meal, or wondering what’s for dinner? I wish I knew about freezer cooking before I even had kids. Leave a comment below with your favorite crock pot freezer meal site! Every week for nearly the last four years I have proclaimed, “THIS is the week I get organized!” I really mean it when I say this. But, the reality of taking care of the other humans in my home leaves me little time to organize like Martha (as in Stewart). I admit it is disappointing to open the closet to find things spilling out, or open the dresser drawers and see all the mangled clothes. I always feel pressed for time as we race through our mornings before to leaving for school, or getting to a play date. But, Martha doesn’t live here so it’s up to me to make things orderly and accessible. 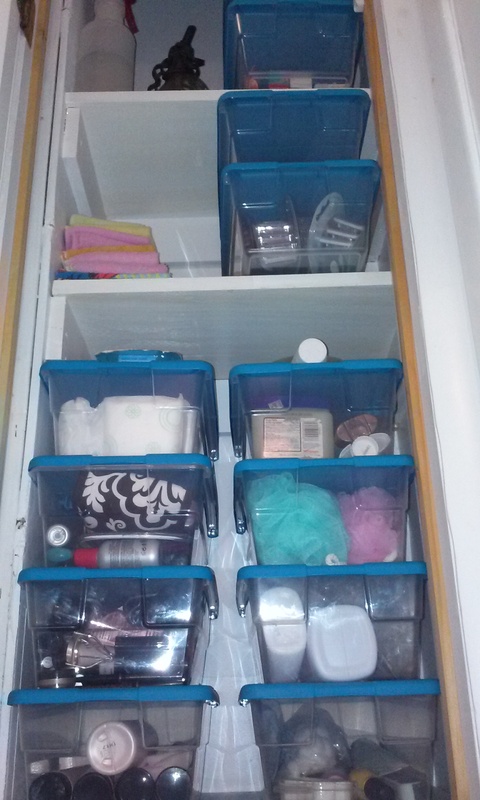 So, how does a busy twin mom without a moment to spare get organized? 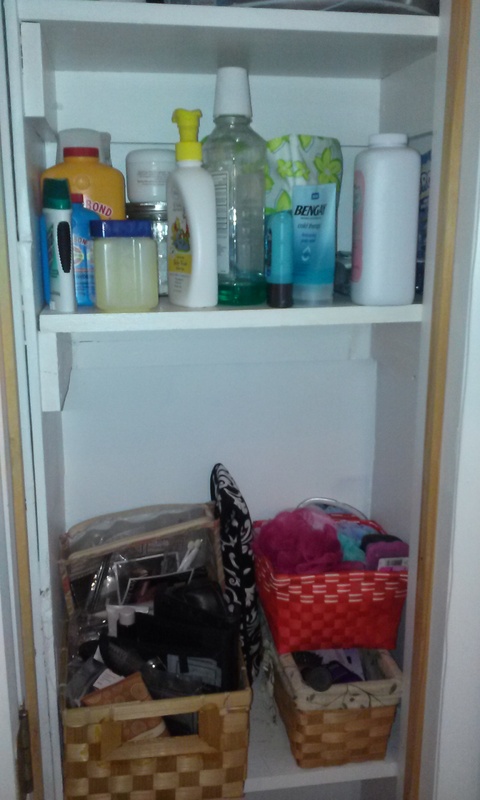 Well, first I had to throw away my vision of what organized looks like and really think about what it feels like. Being organized feels less rushed and less like I am behind on tasks. It feels less stressed. So, what stresses me out the most? Snacks, mealtimes and getting my kids dressed. I often forget to give myself a snack, or suddenly a child is melting down because I forgot to feed them. It is stressful pulling out one shirt after another until my kid finds THE ONE she likes. Suddenly it’s 4:30 in the afternoon and I forgot I have to make dinner! Ack! 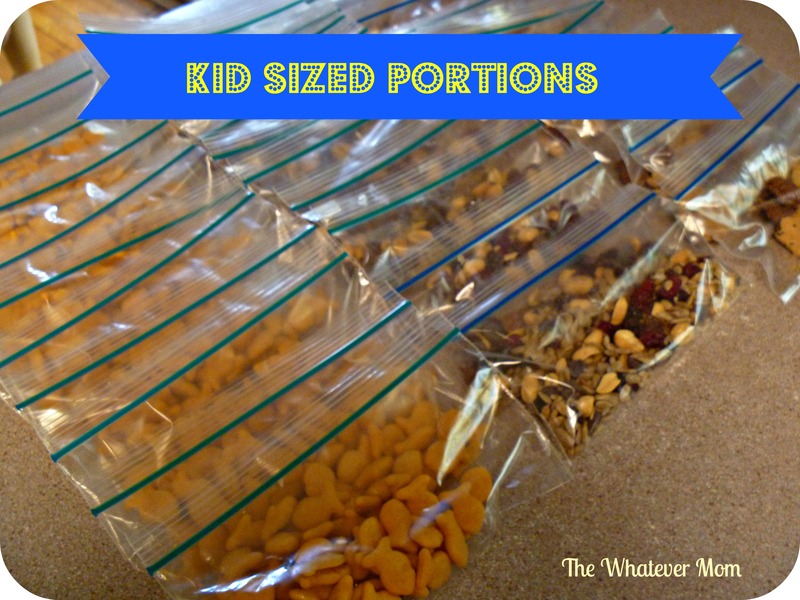 Use snack sized Ziploc bags to divide up kid sized portions of their favorite snacks. I divided our snacks into kid friendly portions by using Ziploc snack bags. I measured according to serving size, filled bags then I piled them into a clear plastic box and left on a shelf in a cupboard the girls can reach. 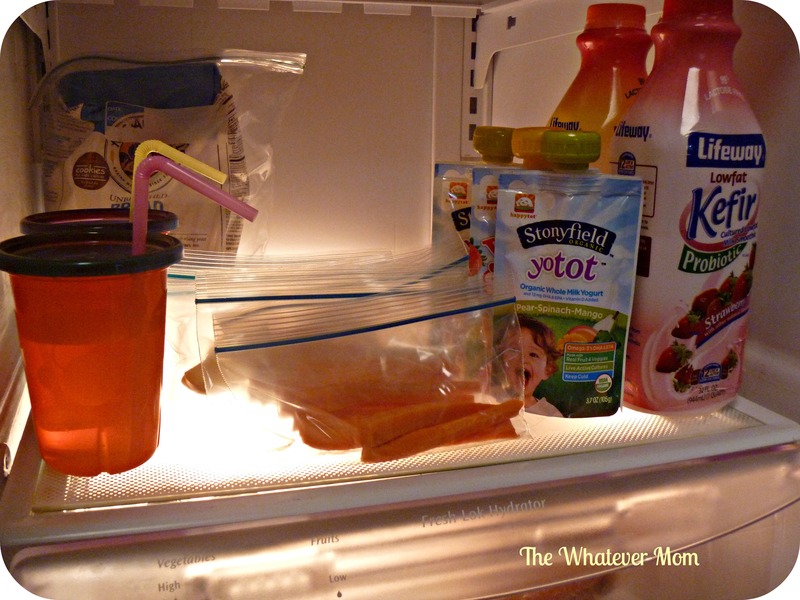 Create an easy-to-reach snack shelf in the fridge for fresh snacks. Next, I set up a shelf in the fridge with squeezable yogurts, carrot sticks, apple slices and drinks they can just grab and go. This alleviates my stress of preparing snacks on demand and gives my girls a bit more independence. 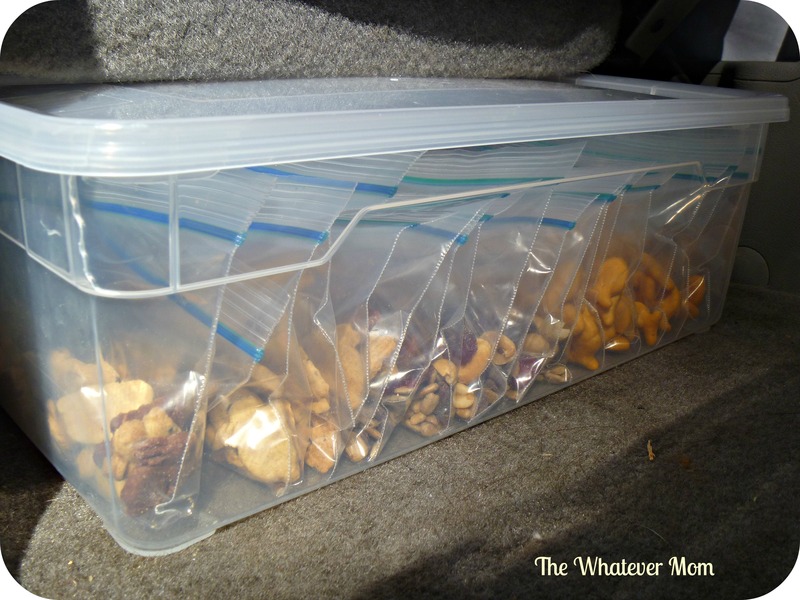 Keep snacks in car to ward off meltdowns on the road. Don’t forget snacks for the car! This is my back up in case I forget to grab the snack bag! 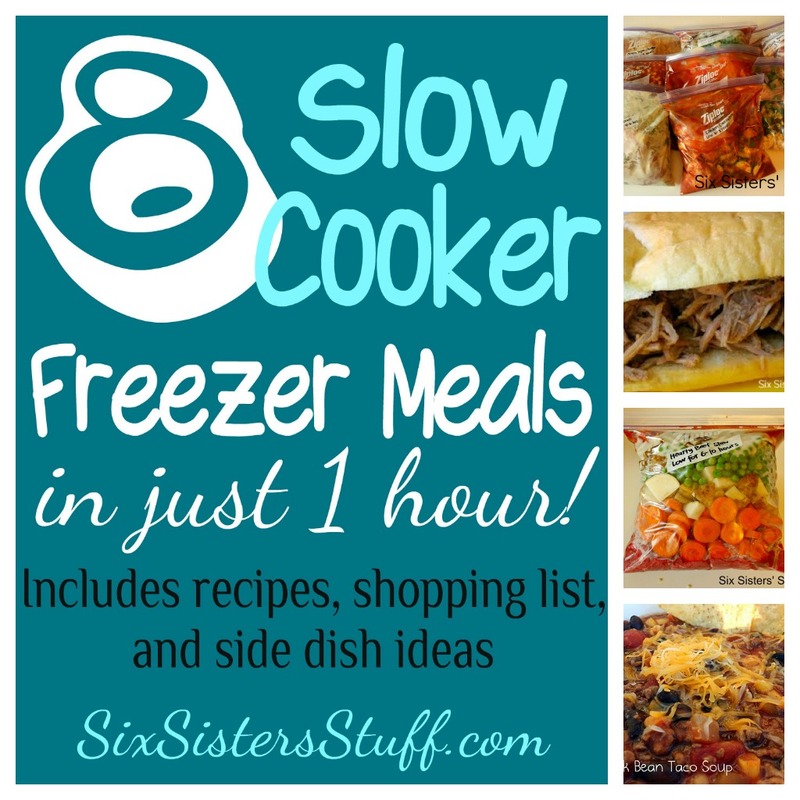 Prep ahead crock pot freezer meals are a HUGE time saver! I have collected over a months worth of freezer crock pot meals my family will actually eat. I make my menu for the week, buy all my groceries and return home to assemble into Ziploc bags and freeze. Total prep time = 1 hour. Total time saved = 6 hours. Kids can see all their options at once. My kids will not pick out their clothes the night before and stick to wearing that outfit by morning. 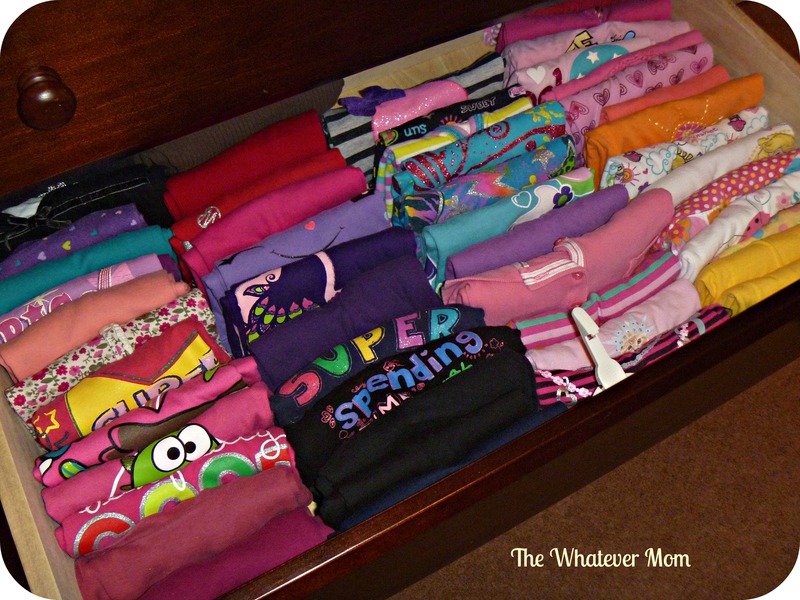 By simply adding one more fold line to our shirts and pants I save a whole lot of space AND my kids can see all their options at once. 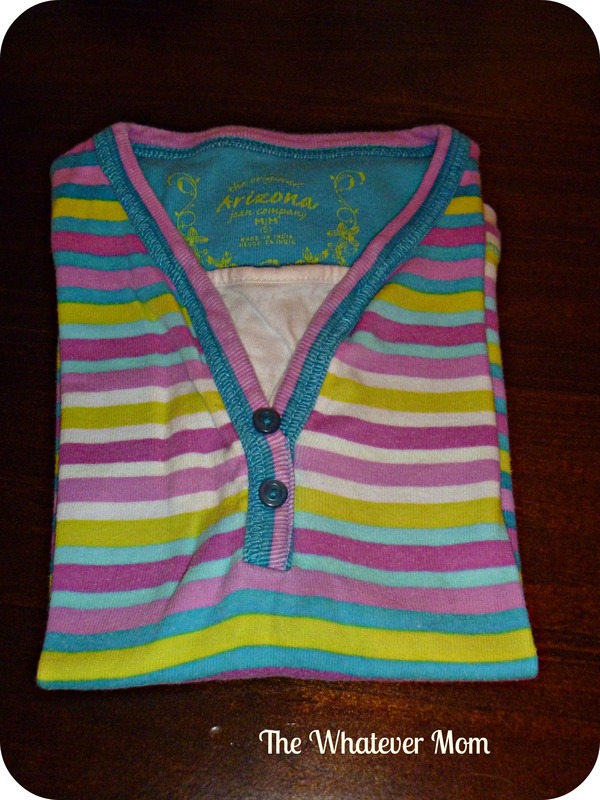 For shirts I use a modified ‘Gap fold’ (it’s a real thing Google it!) and then I fold in half one more time. THAT’S IT! Not a true Gap Fold, but your shirts should look like this. 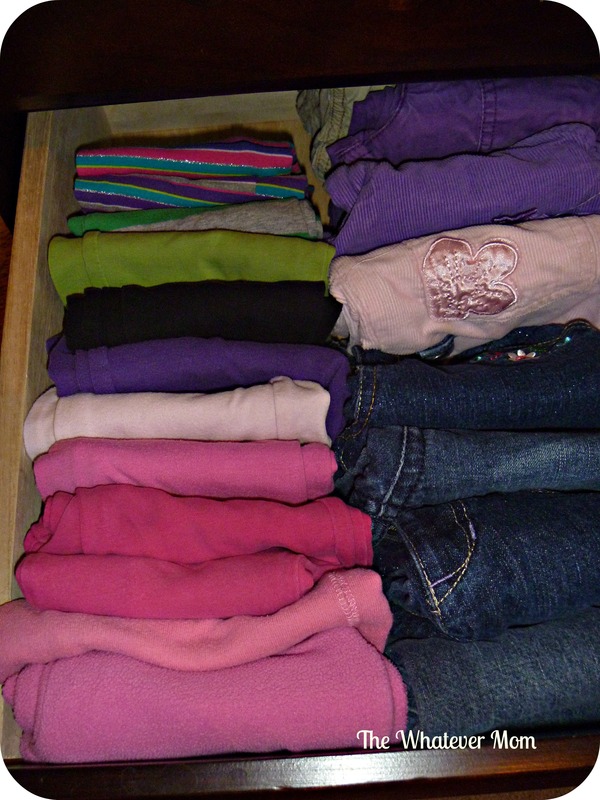 Fold one more time and stack several shirts together before lying down in the drawer. Fold pants one extra fold, stack and lie down in drawer. This saves me the time (and torture) of watching my kids pull out one shirt at a time to get to the one they want. Total prep time = mere seconds added to folding time. Total time saved = 40 minutes a week! 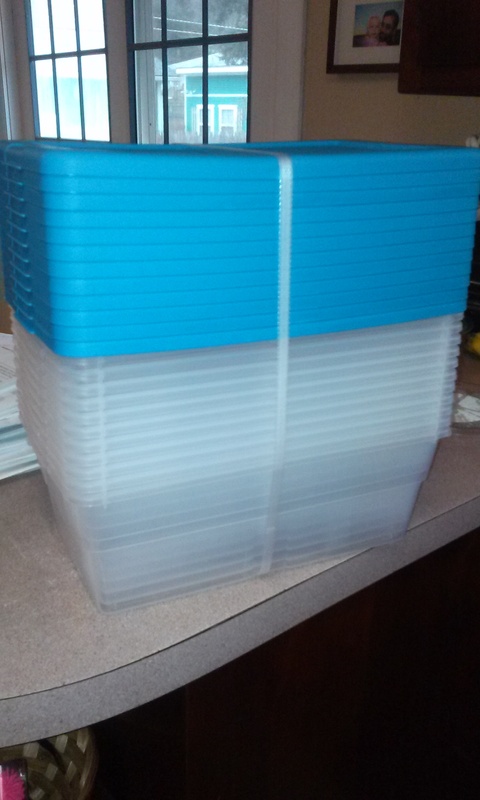 Feeling organized and saving hours of stress = PRICELESS! 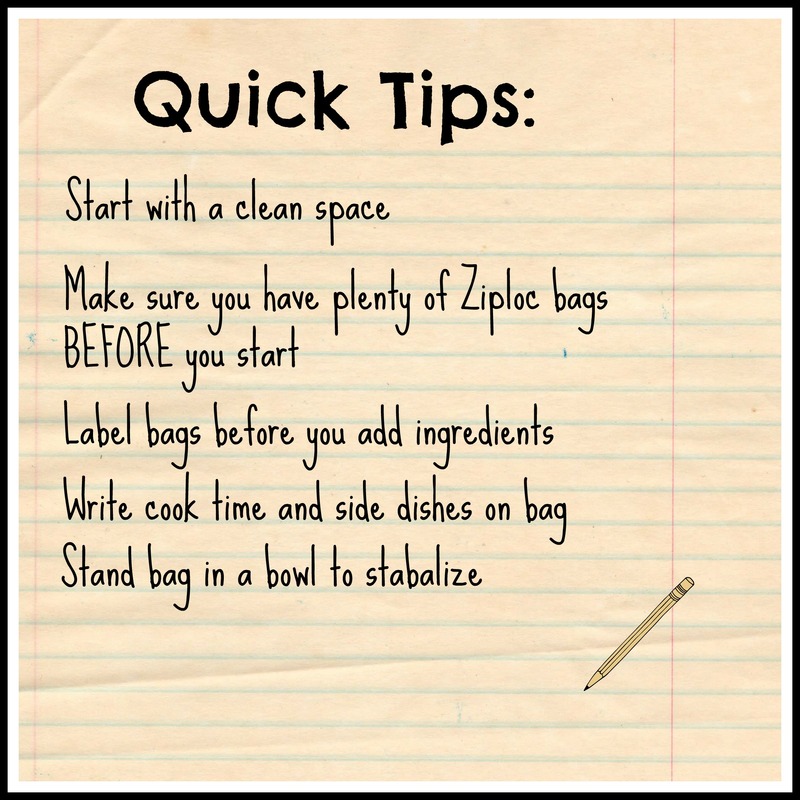 What are your time saving secrets to keeping your family organized?